One of the most tedious tasks in the field of medicine is documentation / transcription. There have been a variety of attempts to ease this process, ranging from teams of medical transcriptionists to the development of online forms that have check boxes for common procedures and observations. In this regard, using speech recognition for medical transcription has been extensively explored since the 1980s. Given the increase in population levels, the odds of more and more people requiring medical attention have increased. This, in turn, results in an increased workload on hospitals and other health related facilities. That means more documentation for doctors and nurses to deal with. Therefore the search for less time consuming alternatives for medical transcription has acquired more urgency than before. Why is speech recognition software important? It is important to note that the application of speech recognition technology has been treated with a lot of understandable caution by the medical industry. The smallest error in entering information could have disastrous ramifications. However, speech recognition has come a long way with massive developments. 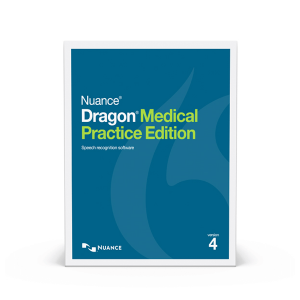 Leading speech recognition programs now have modules dedicated to medical documentation such as Dragon Medical. 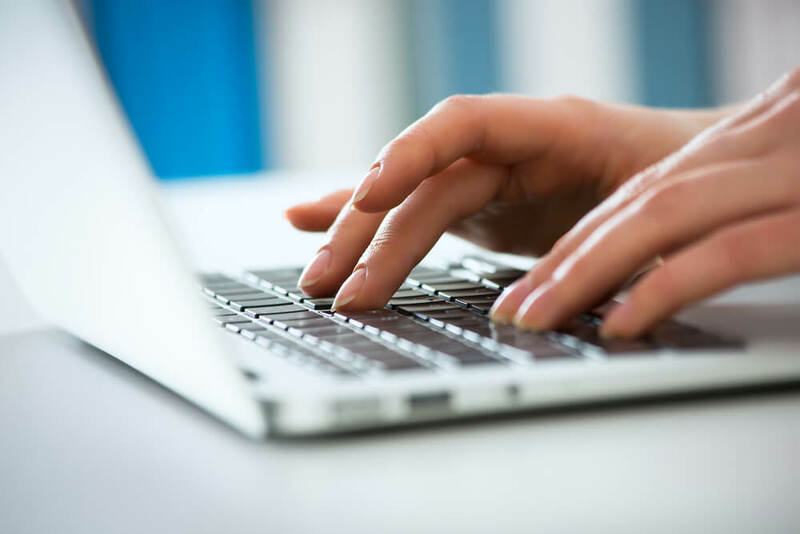 In view of the same, hospitals that are now shifting to medical transcription software technology to input patient information are starting to increase. How has speech recognition software helped companies? For example, according to news in CNBC, hospitals in Boston and Los Angeles have expressed interest in utilizing Amazon’s voice recognition software for the improvement of clinical care. They have been attempting to discover means by which Amazon’s Alexa can be incorporated into the clinical environment. One of the ways was to use it for improving compliance levels with checklists for surgical safety. The technology has become instrumental in streamlining the entire process of patient documentation and generating reports. Opinion is now gradually tilting in favor of speech recognition software for medical transcription. 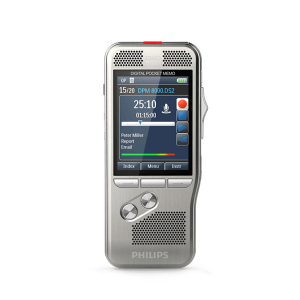 Medical practitioners are beginning to understand how speech recognition programs can significantly facilitate patient documentation in many ways, especially given the steep rise in hospital activity levels today. Doctors can now devote more time to taking care of the patient. Previously, this would be a problem, since the process of documentation would be taken care of by dedicated medical transcriptionists. Hence there was a layer between the doctor and the documentation. Now it is possible for the doctor in question to create a report or transcript in real time, by merely speaking into a laptop or notebook and make changes if need be. 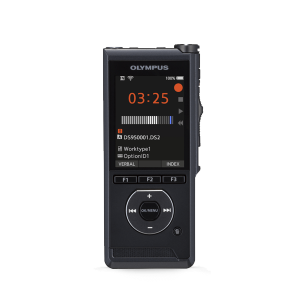 A doctor can now dictate, amend and finalize a transcript in one sitting. Real time recording of patient information improves coordination between the medical practitioner and the patient. With the advances made in speech recognition technology, healthcare facilities all over the world can now save vast amounts of time and resources, and dedicate the same to their patients.